Saturday in the Southland – what are you doing today? Thinking of coming to Langer’s? We like that idea! 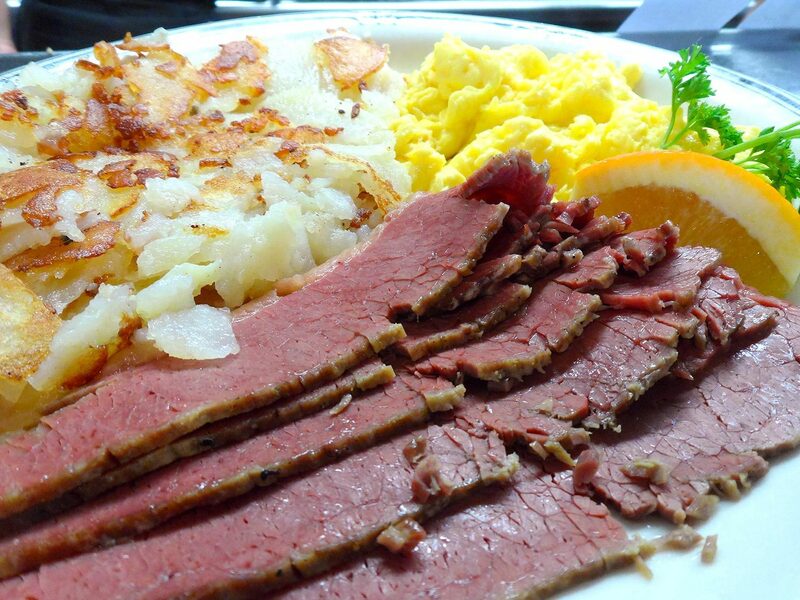 Come and let us serve you the world’s best pastrami, or even the world’s best corned beef and hash and eggs – it’s legendary! We look forward to seeing you. Open 8AM-4PM with parking at 7th and Westlake, or take Metrolink to Union Station / Metro Red/Purple Line to MacArthur Park. Have a wonderful weekend! 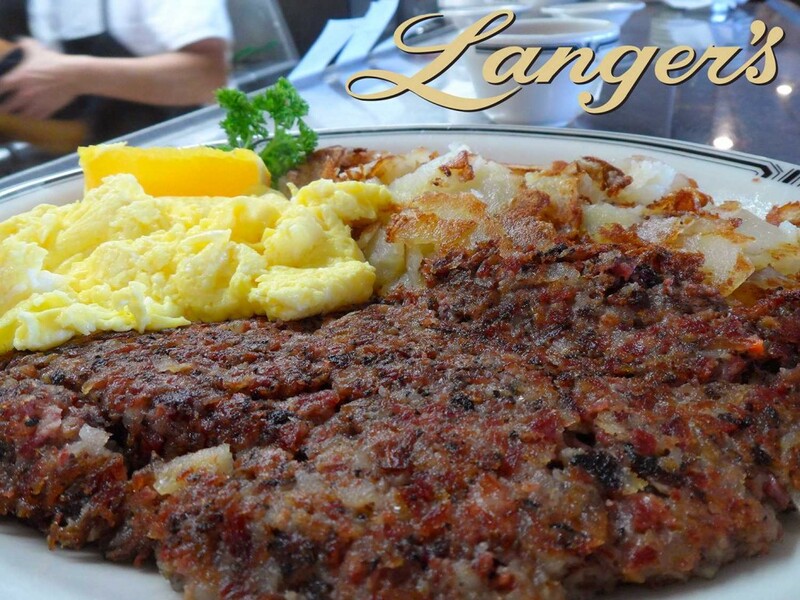 Enjoy the best breakfast ever when you visit Langer’s Delicatessen this beautiful fall Saturday in Los Angeles. 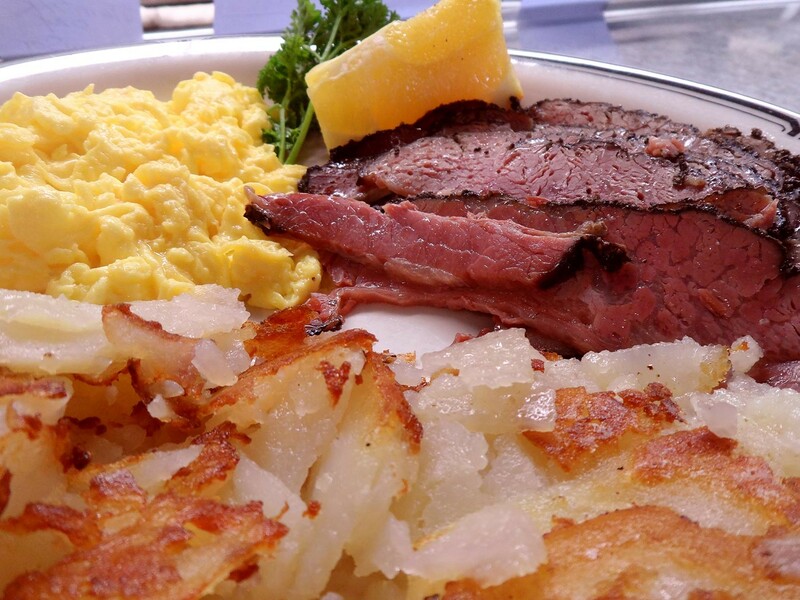 We’re making all your favorites, including pastrami and eggs, right to your order. See you here, open 8AM-4PM with parking at 7th and Westlake. Have a wonderful weekend, Langer’s friends! 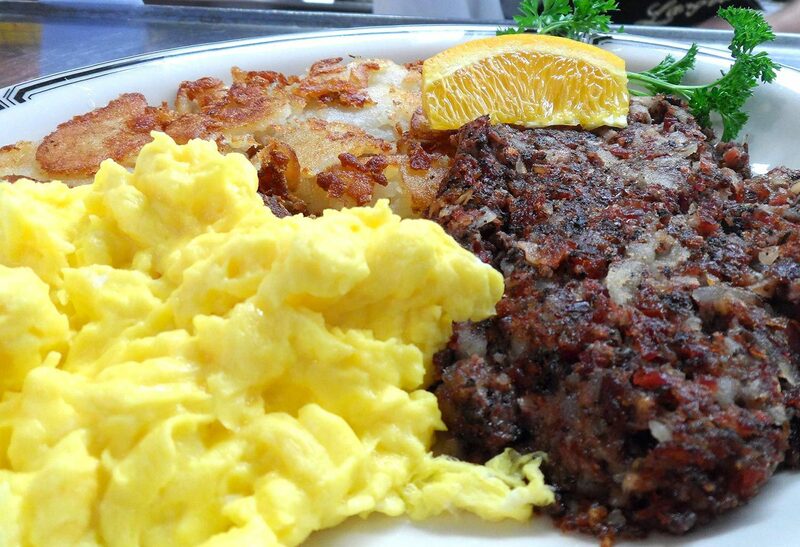 Come on in to Langer’s today for the best Saturday breakfast you can enjoy anywhere – like this delicious homemade corned beef hash and eggs. Where else but Langer’s? Open 8AM-4PM today. Breakfast at Langer’s Delicatessen on a beautiful Southland Saturday! We’re open 8AM-4PM today with parking at 7th and Westlake. Or take the Red/Purple Line to MacArthur Park / Westlake Station. We’re just steps away! Have a wonderful weekend, Langer’s friends. Ready for Saturday breakfast? 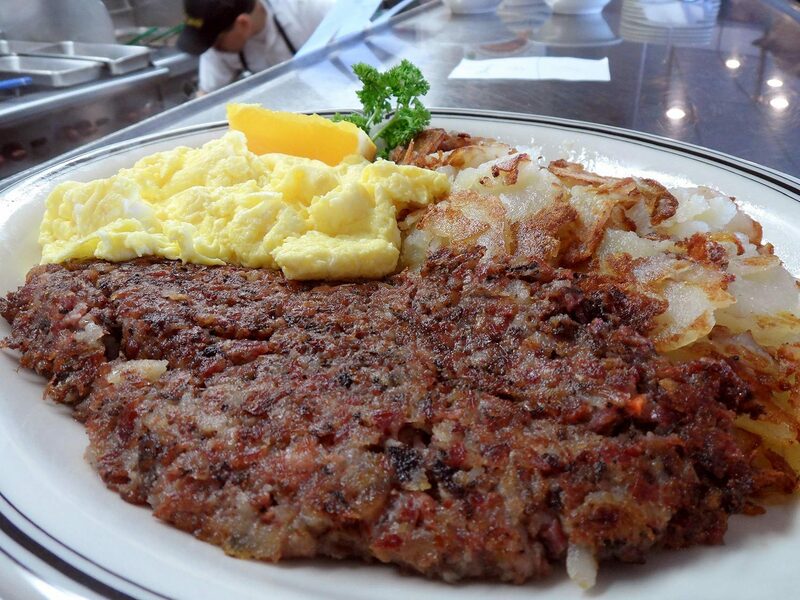 Come to Langer’s Delicatessen for our Corned Beef Hash, made from our delicious corned beef daily, right in our kitchen. Served with eggs and potatoes, it’s the perfect way to kick off your weekend. Open 8AM-4PM today with parking at 7th and Westlake. 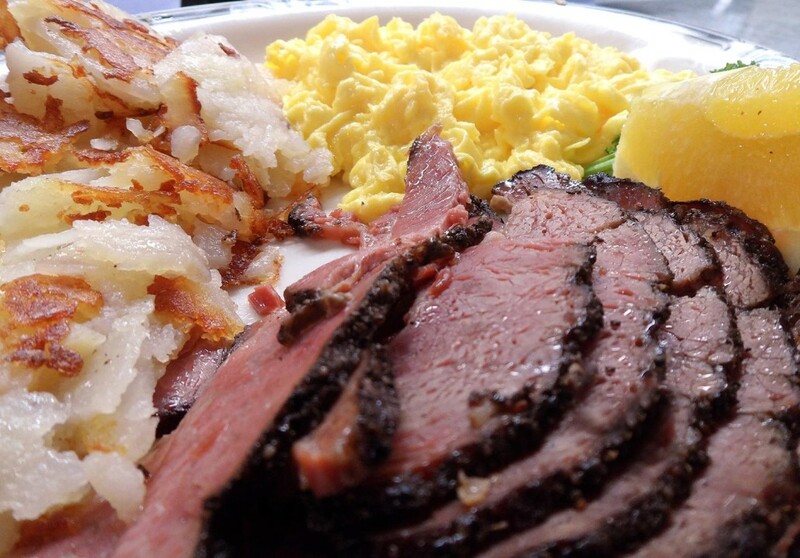 Ask yourself: wouldn’t a pastrami and eggs breakfast from Langer’s Delicatessen be a great way to begin your weekend here in Los Angeles? If the answer is yes, we hope you’ll find your way to 7th and Alvarado, just west of downtown, to join us for breakfast or lunch today. We’re open 8AM-4PM with parking one block east at Westlake, plus we’re just steps from the MacArthur Park / Westlake station on the Metro Red / Purple Line. Have a wonderful weekend! 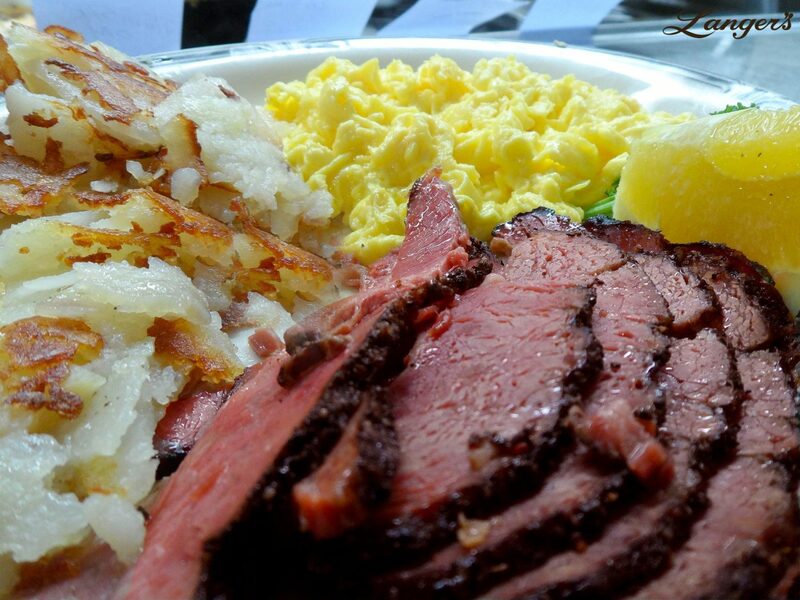 Best Corned Beef Hash in Los Angeles? That’s easy: 7th and Alvarado, open 8AM-4PM Saturday. 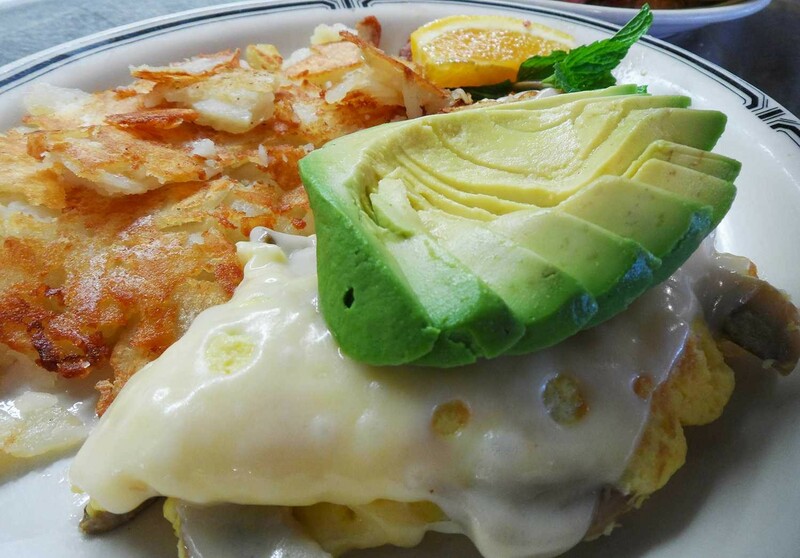 If you’re out and about early on this Saturday, why not stop by 7th and Alvarado and have the best breakfast in Los Angeles? 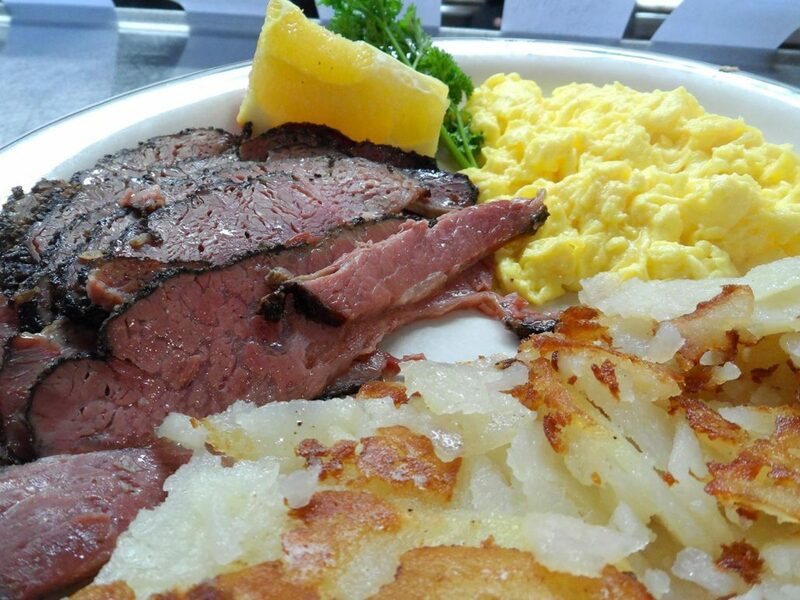 Langer’s Delicatessen – open 8AM with an incredible array of breakfasts from which to choose. Have a wonderful Saturday, Langer’s friends! It’s going to be a beautiful day here in Los Angeles. We hope you’ll spend a small part of it with us at Langer’s Delicatessen-Restaurant. We’re open 8AM-4PM with parking at 7th and Westlake, or call 213-483-8050 for curb service. Have a wonderful weekend, Langer’s friends!